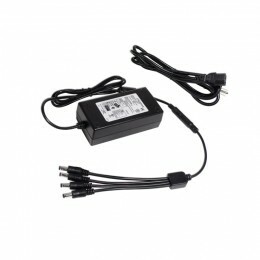 The power adapter provides 12V DC power sources for the surveillance security camera. 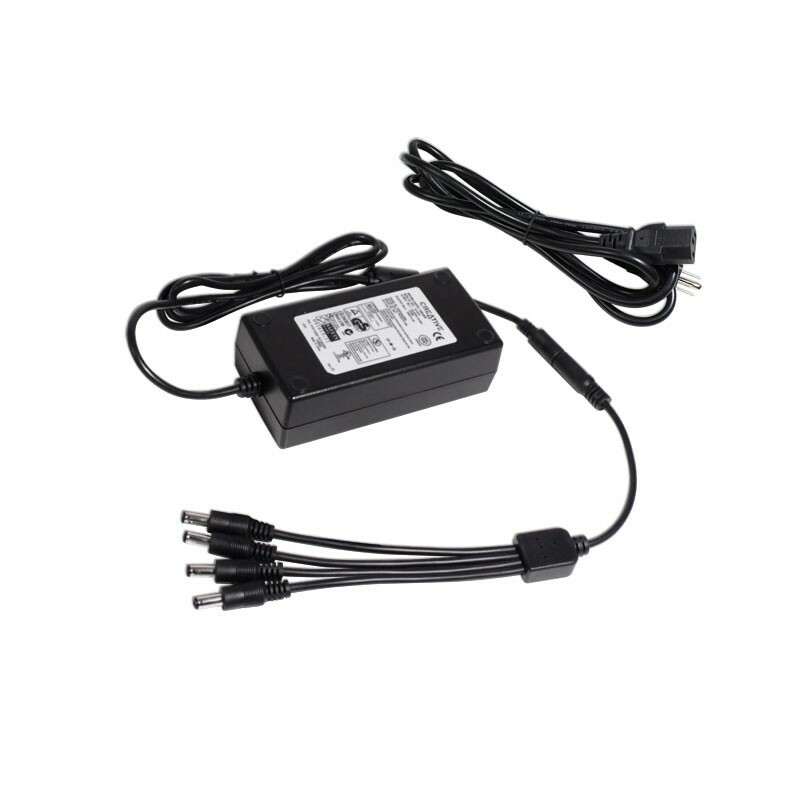 The power adapter convert 100V - 240V AC sources to 12V DC sources with a maximum current of 3A. Merchandise may be returned for a refund or exchange within 30 days from day of purchase. Returned merchandise must be unused, in original packaging and include all accessories. Shipping costs are not refundable. A restocking fee might be applied if the merchandise is used. Buyer can send back the merchandise for repair or replacement. A Return Merchandise Authorization (RMA) number must be obtained by contacting the seller prior to returning any merchandise. Any products returned to us without an RMA will be rejected and/or sent back to you at your cost and expense. Buyer is responsible for the cost of returning the merchandise. We will replace the item and ship it to you at no charge. 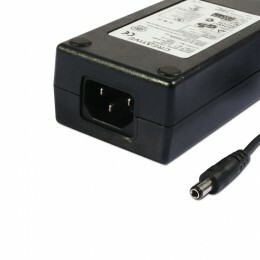 We will employ every resource to ensure that your item is replaced promptly and without hassle. Please contact us for any product or service issues .